VW Thing Parts - The Thing Shop sells parts and accessories for restoration of VW Thing cars - Type 181 - Kubel Treffen. 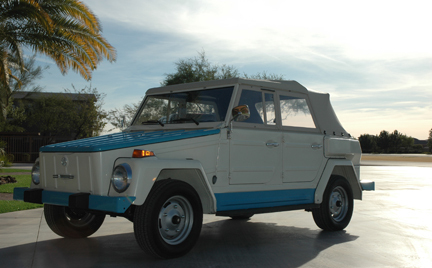 The Thing Shop has the largest inventory in the world of VW Thing Type 181 restoration and repair parts. WE HAVE VW THING PROJECT CARS FOR SALE. Click on our EVENTS PAGE! VW Thing Type 181 Front and Rear Bumpers are now in stock! Click here! 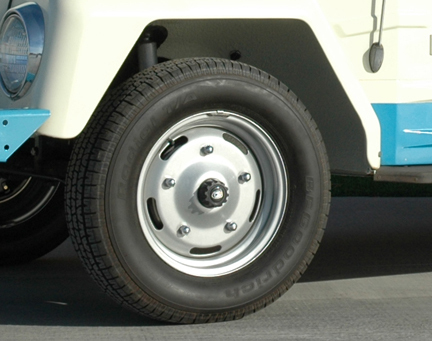 We have German made and non-German VW Thing Brake Drums in stock! 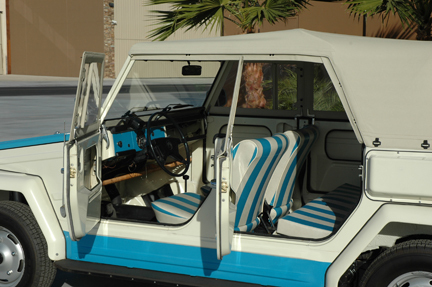 Visit and like our Facebook Page to see photos of restored VW Thing cars FOR SALE and VW Thing restoration projects! 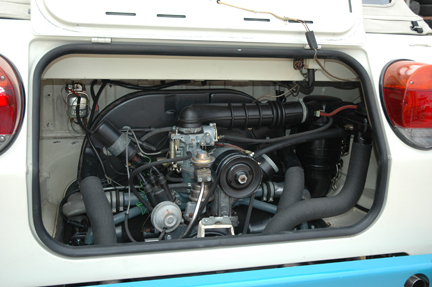 We also post sales there and have started adding VW Thing parts for sale there, also. For all orders of $1,000.00 or more you may purchase 1 of the items listed below for half price, orders of $2000.00 or more 2 items, $3000.00 or more 3 items, etc.